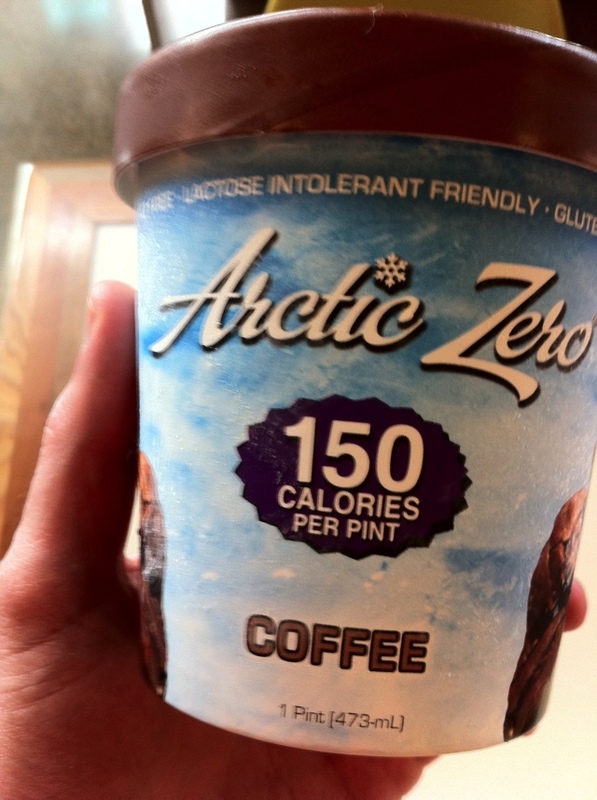 Arctic Zero – Too good to be true? I just discovered Arctic Zero: An all natural, gluten free, suitable for lactose intolerants, and low glycemic. Basically, healthy ice cream with no chemicals! Too bad it doesn’t taste good. Unfortunately it tastes like water. have you tried vegan ice cream? that should be suitable for lactose intolerants, is, most cases, gluten-free, plus it’s actually good. (but maybe that’s just me as I haven’t had any “real” ice cream in so long). Bought a pint of the vanilla maple and mint chocolate cookie arctic zero at whole foods this weekend. I actually thought they were really good considering it’s mainly whey protein and only 150 calories for a pint. In terms of taste between ben & jerry’s it’s a no-brainer but then again ben & jerry’s is like 1,400 calories a pint. If I want something sweet late at night I’ll look better if I eat the arctic zero.